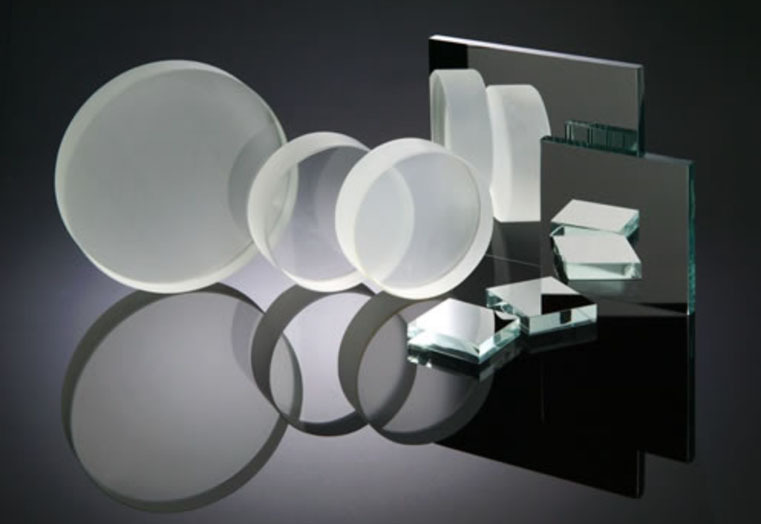 In 1966 Advanced Optics began manufacturing optical mirrors, windows and optical flats with the simple principle of providing quality optical components at competitive prices with on time delivery. Over 50 years later we continue to build strong partnerships with our customers by carefully listening to their requirements, providing attention to every detail and delivering optics we can be proud of that exceed our customers’ expectations. It is that same simple philosophy that has allowed us to grow to distribute our products worldwide. We have the expertise to help you with prototype work and the resources to fulfill production requirements.  We continue to be committed to crafting quality optics with our unique blend of state-of-art technology combined with competitive prices and on time delivery. 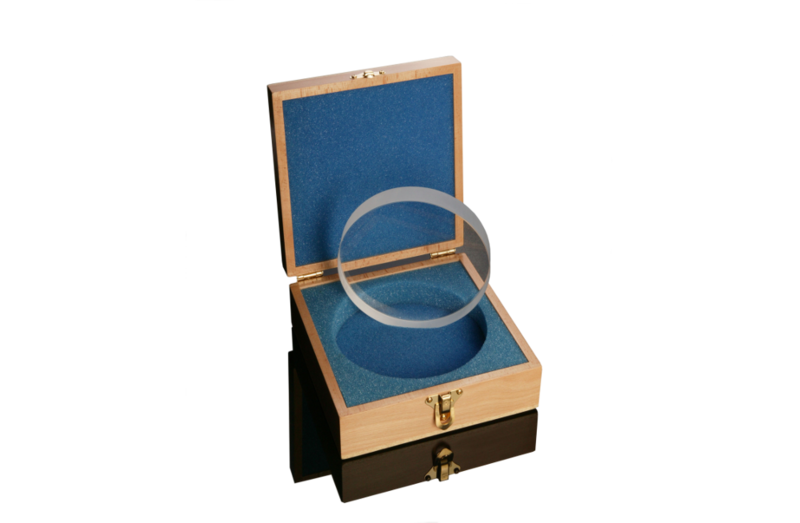 At Advanced Optics, traditional values of customer satisfaction and personalized service are our priority. 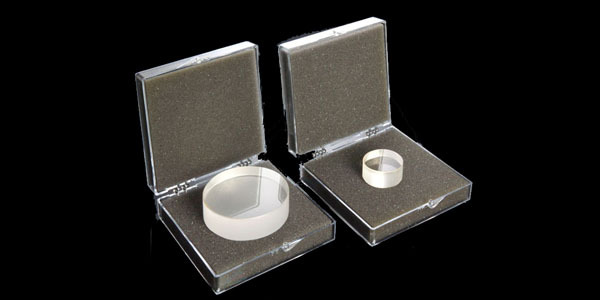 Advanced Optics manufactures both single and double-surface optical flats precision polished up to λ/20. Our optical flats come uncoated or with your choice of an anti-reflective coating and may also be used as optical windows. Optical flat resurfacing is available with a fast turnaround. 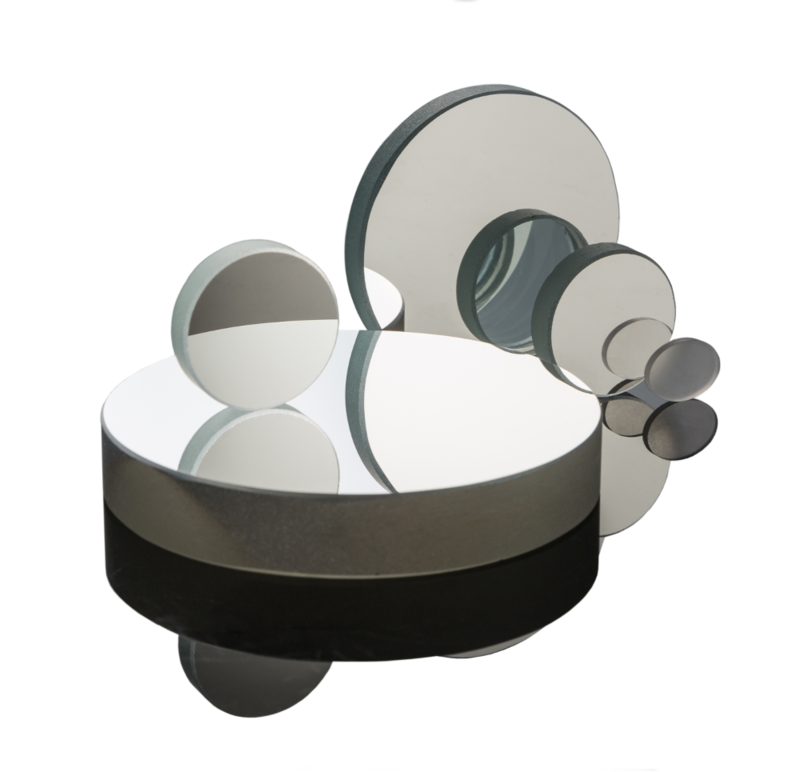 Our optical mirrors are available in both commercial and precision grade with surface flatness to λ/20. 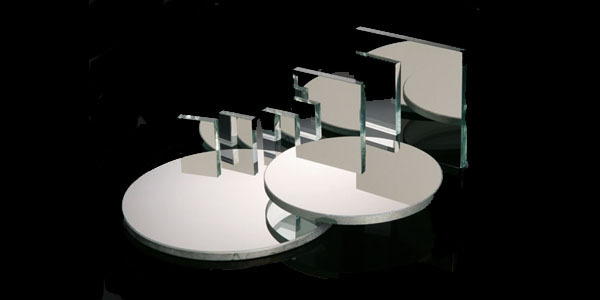 In addition to our catalog optics that are proudly made in the United States, we offer custom fabrication as well as a variety of optical coatings from the ultraviolet to the infrared to meet your exact requirements. 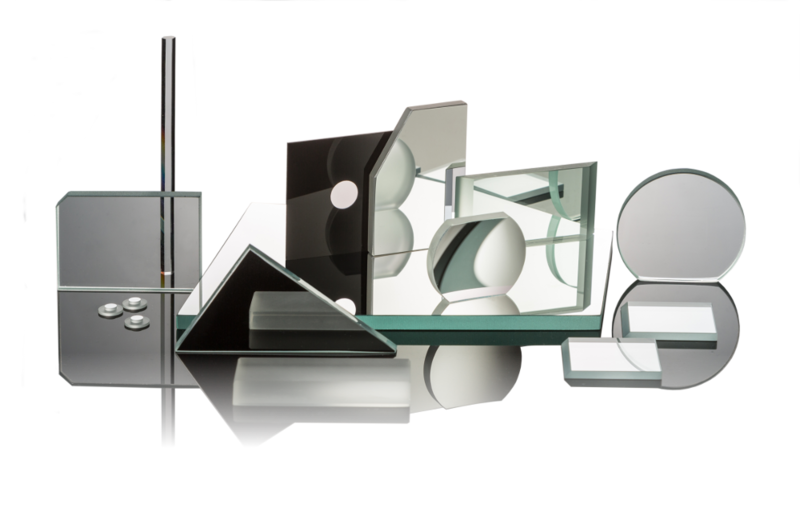 Advanced Optics fabricates both commercial and precision grade optical windows polished up to λ/20. 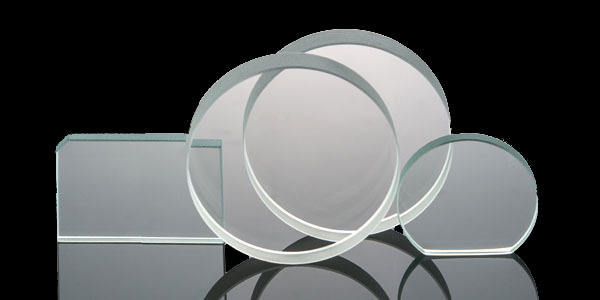 Our optical windows are available uncoated or with a variety of anti-reflective coatings to meet your unique requirements. 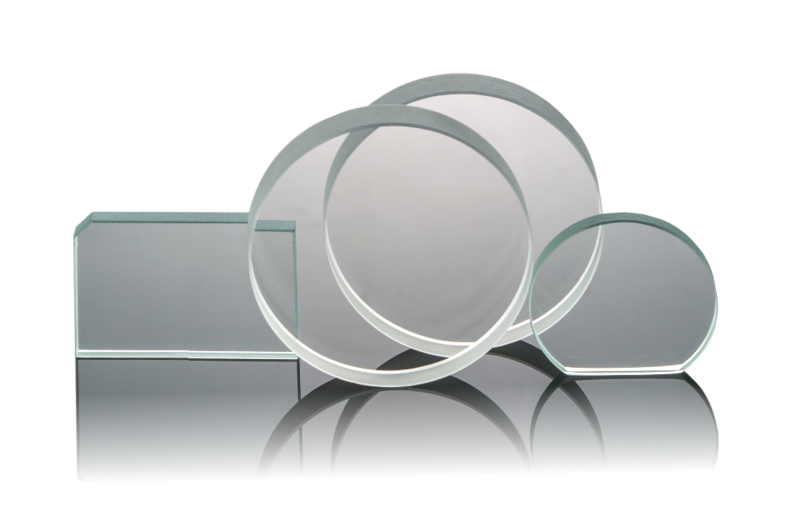 Need a custom optical window? We offer custom fabrication with free engineering services.